Last month I spent 12 days road tripping the southwest from Las Vegas to Denver and it was hands down one of the most memorable road trips I’ve done to date. Of course, if we hadn’t made it our mission to hit two U.S. National Parks along the way, I probably wouldn’t have too much to rave about other than the long stretches of traffic-free roads and the wide variety of terrain that we encountered along the way. Below, you’ll find a big ol’ trip report and a bunch of my favorite photos from the trip. Our flight from Cancun to Dallas Ft. Worth and on to Las Vegas was a little longer than we would have liked it to be thanks to a seven and a half hour layover at DFW airport. Fortunately, the layover flew by and before we knew it we were enroute to Sin City. Thankfully, we both have Global Entry and we both packed carry on bags or else we would have never been able to zip past immigration and baggage claim at mach three. Our next obstacle was that we needed to pickup our rental car. Fortunately, McCarran airport makes renting a car easy as they provide a free shuttle that runs from the airport to the rental car facility every few minutes or so. Picking up our new ride that would take us from Vegas to Denver was as simple and stress free as it gets thanks to Alamo. No long list of questions, no upsells, and no pressure. I was literally at the desk for no more than 3 minutes before being handed my paperwork and being told to proceed upstairs to grab my car. Every rental car company on the planet should take note on how Alamo treats its customers. Our first two days in Las Vegas were consumed by a long list of errands. You know, things like picking up a new sim card at T-Mobile, shopping for laptops at Costco and tearing through every rack of clothes at every single T.J. Maxx and Marshalls in a 50 mile radius. By the time we checked everything off of our list, we were not only exhausted, but our time in Vegas was wearing thin. Fortunately, I was also able to squeeze in a few meetups with some friends while I was in town. One friend, Mark, who I graduated high school with who has been living out in Vegas since he graduated college and my good friend Jay who was nice enough to invite me up to the Foundation Room, an ultra-luxurious rooftop lounge located on top of the Mandalay Bay with some of the most incredible views of the Vegas strip below. While I would normally recommend shacking up at the Stratosphere Hotel & Casino due to the insanely cheap rooms you can often find there (as low as $32/night), this time around we had the luxury of staying at the Hilton Grand Vacation Suites at the Flamingo. Fortunately, Liz’s parents are Hilton Grand Vacation Club timeshare owners and had points to burn so our beautiful one bedroom suite was on the house. Our stay was excellent and as always big thanks to the the G’s for hooking us up. Firefly – This is our favorite restaurant in all of Las Vegas and it’s safe to say it’s one of the lesser known restaurants in the area due to its off the strip location. Firefly serves up the most incredible tapas menu you’re likely to ever experience. 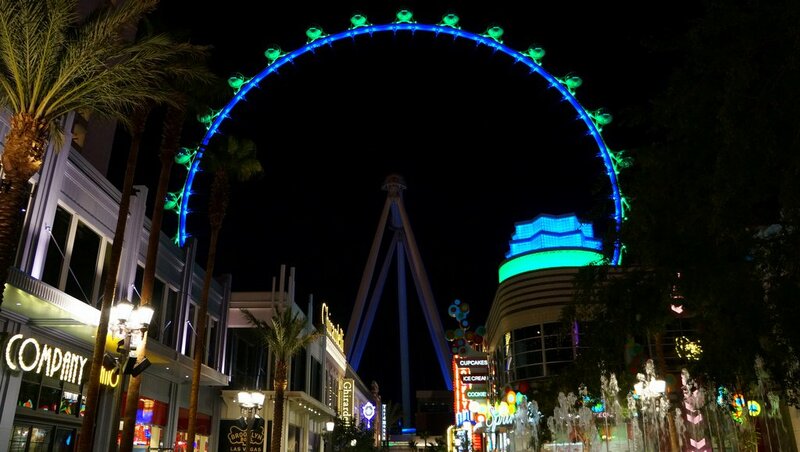 As many of you Vegas lovers know, finding high quality food at reasonable prices in Las Vegas can be quite the task. Fortunately, Firefly has you covered. Whatever you do, don’t let the fact that it’s location turn you off. It’s only a short 1 mile walk east of the Wynn Hotel and there are sidewalks that will lead you there the entire way. Yardhouse – The Yardhouse has a few locations in Vegas and across the U.S. The menu is huge, prices are halfway decent, and interestingly enough, they’ve got over 100+ beers on tap. Overall, I wouldn’t be jumping for joy when recommending this place, but the food quality is good and I’ve never had a bad meal there. Pin-up Pizza – I ventured out to the strip on my last night in Vegas and stumbled upon a super touristy looking pizza joint just out front of Planet Hollywood that was serving up some of the biggest slices of pizza that I’ve ever seen in my entire life. As a life long pizza lover and self-proclaimed pizza connoisseur, I simply couldn’t pass up the opportunity to chow down on a 15″ slice of pizza. Would I recommend it? Hell yeah. Cost per slice: $5.50. After a short three day stint in Sin City, it was time to get a move on. While we wished we would have had time to spend one more full day in Vegas, it just wasn’t in the cards this time around. Next stop: Zion National Park. The drive from Vegas to Zion National Park is as simple as it gets and to be honest, it’s literally a straight shot on the I-15. About two-thirds of the way through a visually stimulating two and a half hour ride from the Strip to Springdale, UT with no prior reservations, we made a couple last minute phone calls and found ourselves a reasonably priced room at the Zion Park Motel. With rates starting at $89/night plus tax for a double room with two queen sized beds, The Zion Park Motel is what I consider to be one of the most affordable options when it comes to finding cheap accommodation in Springdale. The rooms are nothing to write home about but they did the trick. In all honesty, all we really needed was a place to lay our heads for the night before a day of hiking in Zion the following morning. After we checked in and dropped our bags we headed straight for the pool. We ended up spending an hour or so soaking up the last few rays of sun before it set behind the red rock cliffs in the distance. As you’ll see below, the views from the pool area at the Zion Park Motel were absolutely stunning. The following morning was an early one to say the least. We woke up, had a light breakfast and hit the road by 7 a.m.
Our mission for the morning was to hike Angels Landing, one of Zion’s most popular hikes. Fortunately, I had hiked Angels Landing two years prior so I knew from experience that if we wanted to beat the heat and be sure to get great photos without any tourists or hikers in our way then we would need to do it early. We hopped on the Zion shuttle bus at the visitors center and got dropped off in front of the grotto picnic area. From there, we headed straight for the West Rim Trail. If you look close enough at the photo below, you’ll notice a few hikers making their way up the West Rim Trail. Fortunately, we were quite a ways ahead of the pack at this point so we had some time to stop and take some beautiful photos along the way. 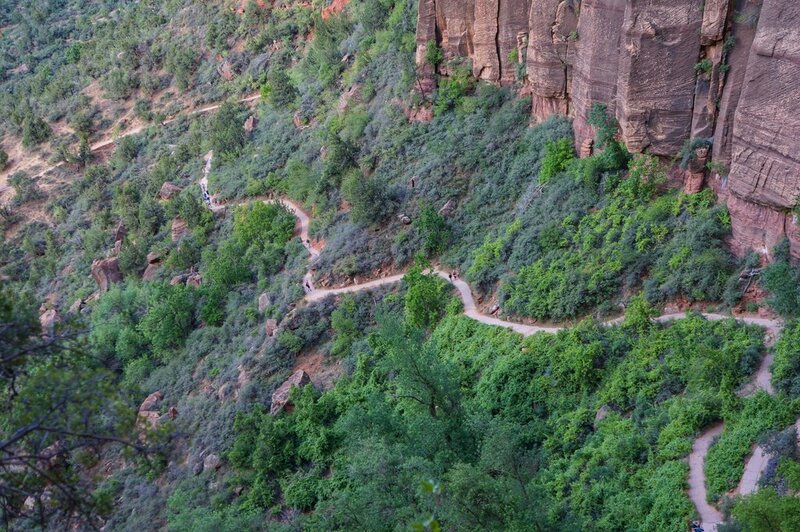 The West Rim Trail is filled with switchbacks and slow climbs. 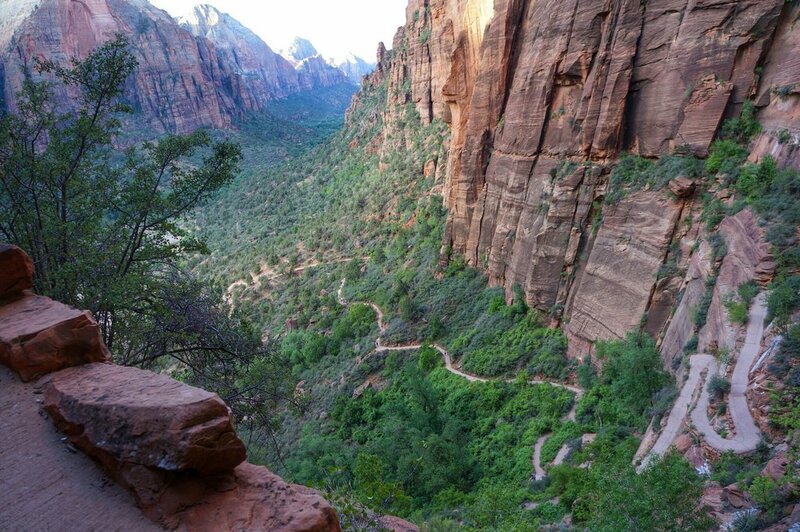 As you can see in the photo below, the switchbacks continue on and on as the trail winds its way up to the beginning of Angels Landing. For those of you wondering how I was able to take these crazy selfies, it’s simple. Slap your GoPro or just about any other wide angle camera on to the XShot Pro, set the timer, and let it snap away as you capture some of the most epic selfies ever imagined. 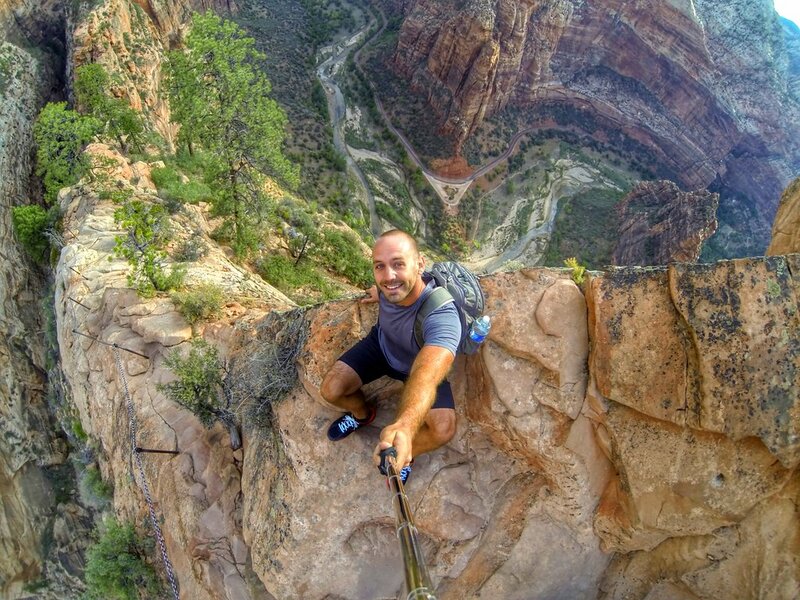 Here I am sitting on the edge of Angels Landing with a view of the Virgin River below. The photo below is one of my favorite photos from the day. I feel as if it describes my life so well. A life filled with adventure, risk and most importantly, freedom. Liz was acting like quite the daredevil in this one. The only thought that was going through my head at this point was that if her mother ever knew she was playing on the edge of a cliff, she would kill her. 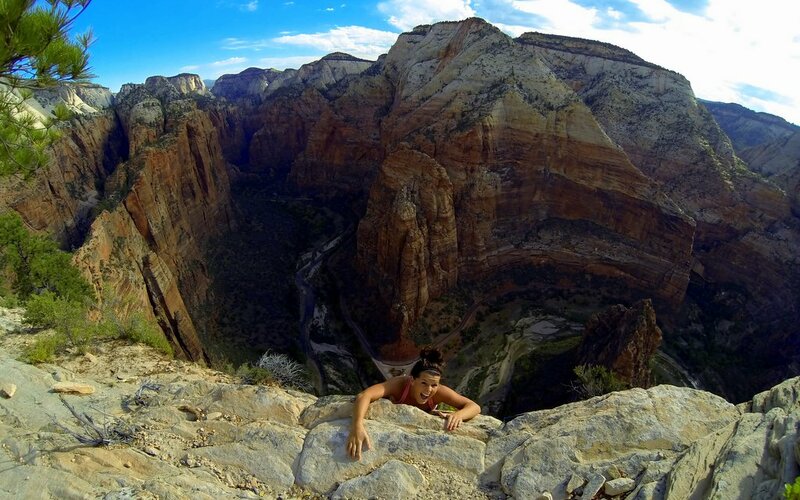 While it appears that she’s hanging on for dear life, she’s actually standing on a hidden ledge below. 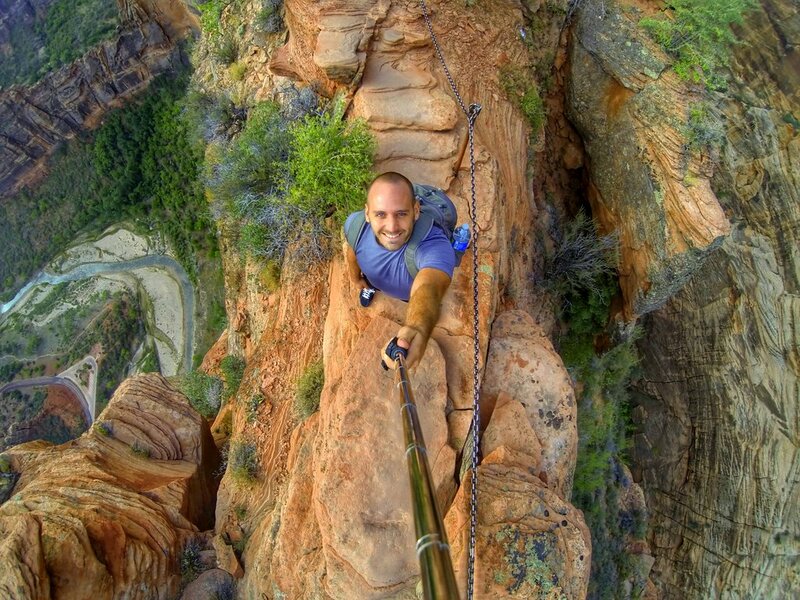 For more information on the Angels Landing Trail, be sure to click here. Zion Park Motel – Great little budget motel in Springdale. 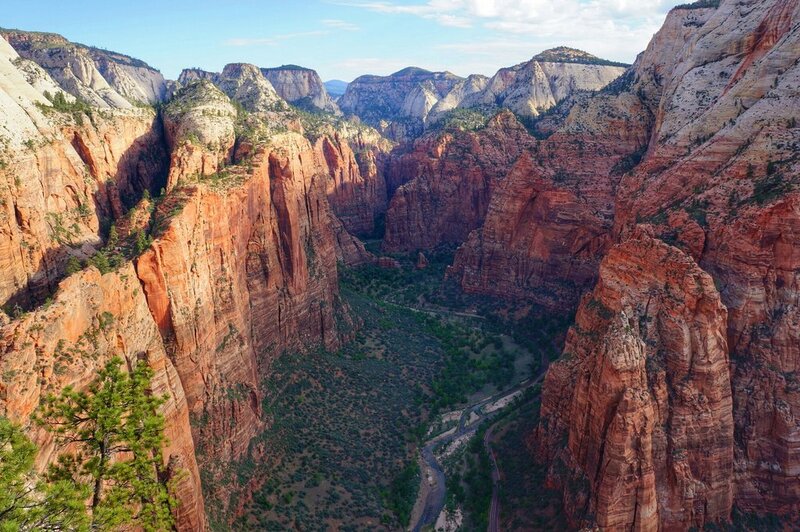 This place is perfect for those who are visiting Zion National Park on a budget. The rooms are clean and include a mini fridge, air-conditioning, free Wi-Fi, and cable television. Quality Inn Zion – If you’re looking for a bit of an upgrade from the Zion Park Motel, be sure to check for availability over at the Qualty Inn Zion. I spent a couple nights here on my last trip to Zion and found it to be a clean, comfortable, and convenient place to stay when visiting Zion. Cafe Soleil – Great little restaurant that serves both breakfast and lunch and has lots of healthy options. Liz really enjoyed the salads here. I tried one the turkey bacon swiss panini but wasn’t crazy about it. Cafe Soleil is located just down the road from the main entrance to Zion National Park so it’s a great place to stop and grab a quick bite to eat on the run on your way to the park. Sol Foods Supermarket – One of the only, if not the only supermarket in town. Large selection of groceries including natual and organic options as well as the typical food you find in most major grocery stores. If you’ve got a place with a kitchen and you’re looking to stock up on food and drinks, Sol Foods just about your only safe bet. P.S. – Keep an eye out for the homemade brownies at checkout. They’re dangerous. After finishing up our morning hike at Angels Landing it was time to head back to the motel, grab our stuff, and hit the road. Although I was feeling a little sluggish after the early morning hike, I knew that today would be the biggest driving day of the trip and I was going to have to crush some serious mileage. Three hundred and forty five miles to be exact. This portion of the road trip was pretty boring. I’m talking 110 miles without any services. Yeah, that kind of boring. It sure didn’t help that Liz was passed out in the passenger seat for most of the ride. After six long hours of driving we finally rolled into the beautiful town of Moab. As usual, we had no reservations so we spent twenty minutes or so looking up local hotels and motels in the area. We stopped into a few hotels and motels along the US-191S to check their rates but ended up traveling into town to find our home for the night. After driving in circles we ended up settling on the Rustic Inn, a nice motel with newly renovated rooms that set us back $124/night. The following morning we packed up the car and made our way back up the US-191 to Arches National Park. The entrance fee was $10 dollars for non-commercial vehicles and the pass was valid for 7 days. If you decide to take your motorcycle or bicycle for a spin in Arches the fee is only $5 dollars. We saw many people cycling into the park on our way in. Cycling seems as if it would be an awesome way to explore the area, as long as it’s not too hot out. We spent a couple hours cruising around the park and wandering off at some of the many stops we made along the way. It was blazing hot out but we managed to make the best of it. 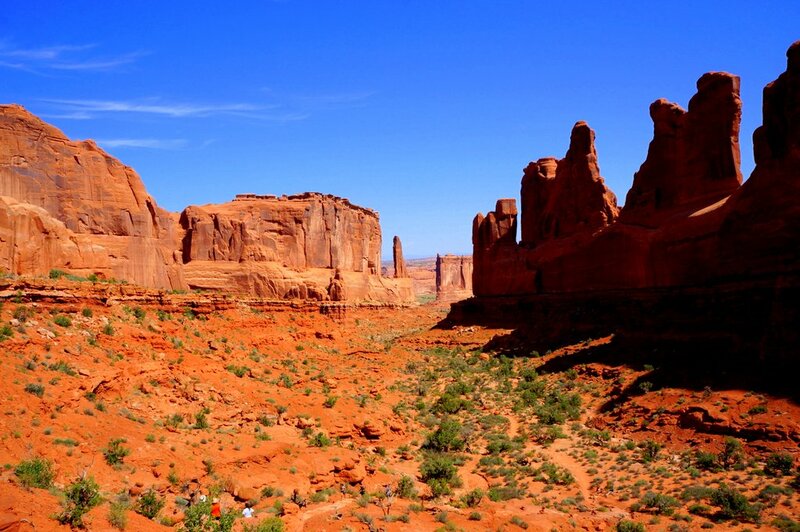 Here are some of my favorite photos from Arches National Park. The sun was blazing and it wasn’t the best time to be out in the direct sunlight but we sure made the best of it. 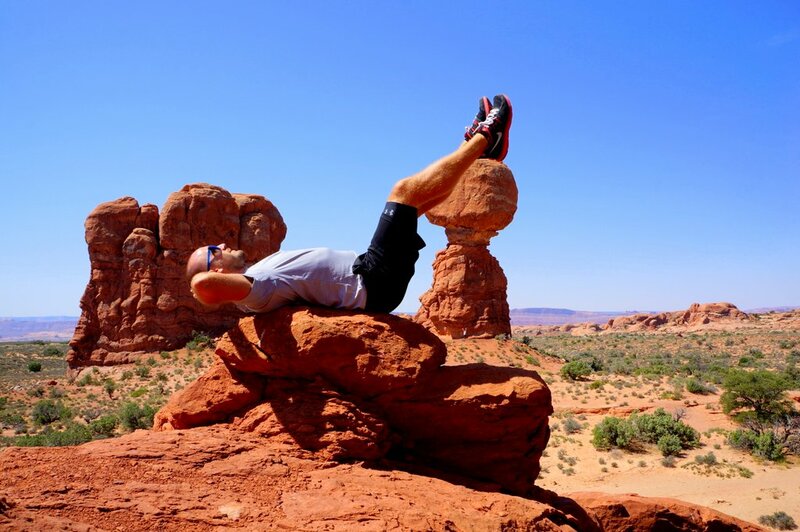 Kicking my feet up on balanced rock. Kidding. It’s an illusion! See the guy in the background with his hands raised over his head? 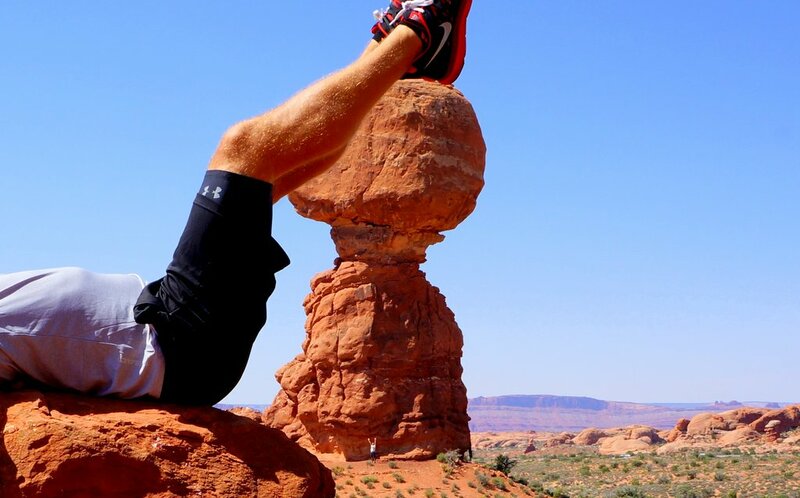 This is to show you the scale of how giant balanced rock really is. 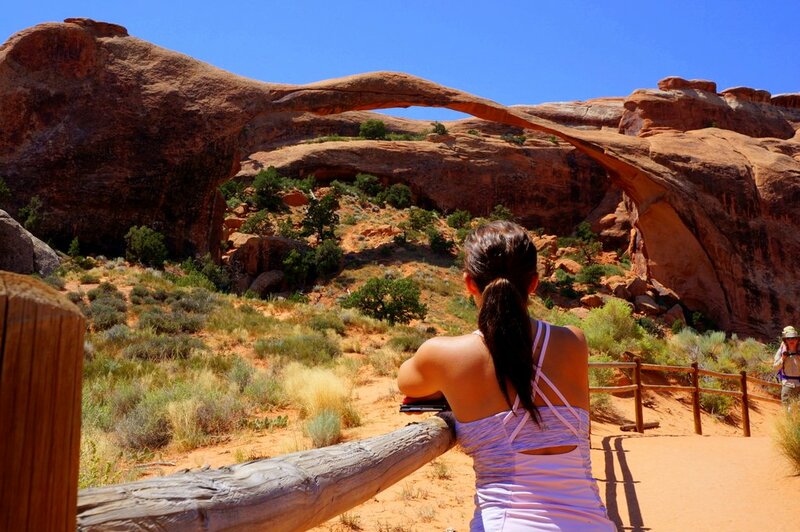 Fun Fact: At 290.1 ft, Landscape Arch is considered to be the largest natural rock arch in the world. Rustic Inn – Nice motel located in downtown Moab. Great location, friendly staff and newly renovated rooms. 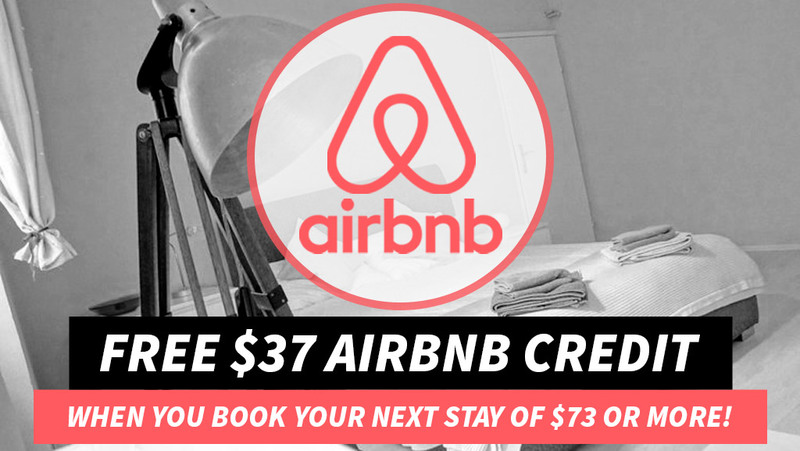 Rooms include a mini refrigerator, AC, free Wi-Fi, and cable tv. The Rustic Inn is a good place to crash if you’re planning on exploring downtown Moab and a good base for visiting Arches and Canyonlands NP. Rates: $124/night. Paradox Pizza – Delicious pizza with a wide variety of toppings to choose from. If you’re in the mood for dessert, grab it here. Gluten free pizza options available for those of you with gluten issues. Slightly pricey but considered to be the best pizza in town. Twisted Sistas’ Cafe – Another very popular restaurant in town. Prices are a little on the expensive side like most of Moab but the food here is delicious and really high quality. Liz ordered the steak tip salad here and she absolutely loved it. 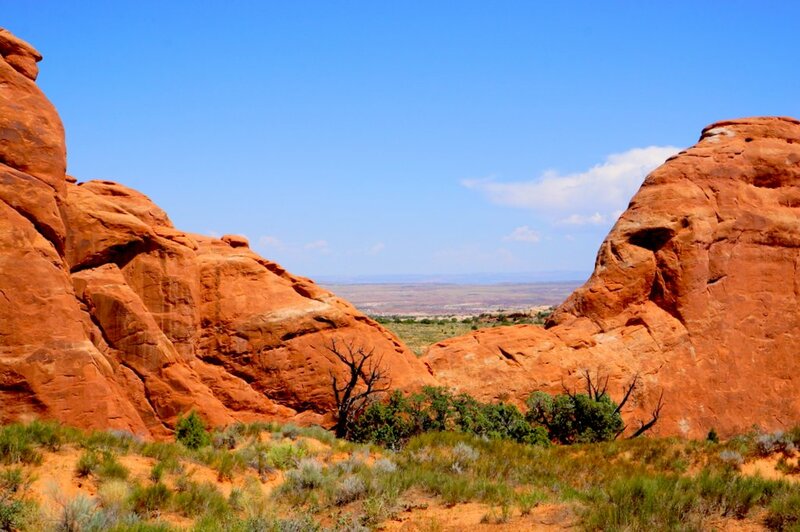 After spending a couple hours exploring Arches National Park, we hit the road on a 113 mile journey that landed us in Grand Junction, Colorado, the largest city in Western Colorado. Unfortunately, I don’t have too much to report from our one night stay in Grand Junction. After we checked into the El Palomino Motel we walked to a nearby Texas Roadhouse for dinner. I ordered the ribs and the food was horrible at best. The following morning we woke up and ran down to the local stadium to get a workout in before hitting the road. El Palomino Motel – Nice, newly renovated motel with a pool in the center of the parking lot. You would never guess that this place was nice by the looks of the outside of it. The staff was really friendly and went out of their way to make sure we got our Wi-Fi issues resolved. Rooms include a mini refrigerator, AC, free Wi-Fi, and cable tv. If you’re on a budget and you’re looking for a cheap place to crash in Grand Junction, the El Palomino Motel is your best bet. Rates: $69/night. Texas Roadhouse – Don’t bother. After leaving Grand Junction we hopped back on the I-70E and made a quick pit stop in Vail. We were in no real rush to get to our next destination so we found a parking spot and took a nice afternoon stroll through Vail Village. After leaving Vail we drove another 30 miles east to a small town called Silverthorne and found a last minute hotel deal through HotelTonight. Fortunately, I had some HotelTonight referral credits so our hotel stay was free. Yes, free as in FREE. The following morning we woke up, enjoyed a light breakfast and headed straight for our final destination. Fortunately, there wasn’t too much driving involved due to the fact that we were only an hour outside of Denver. 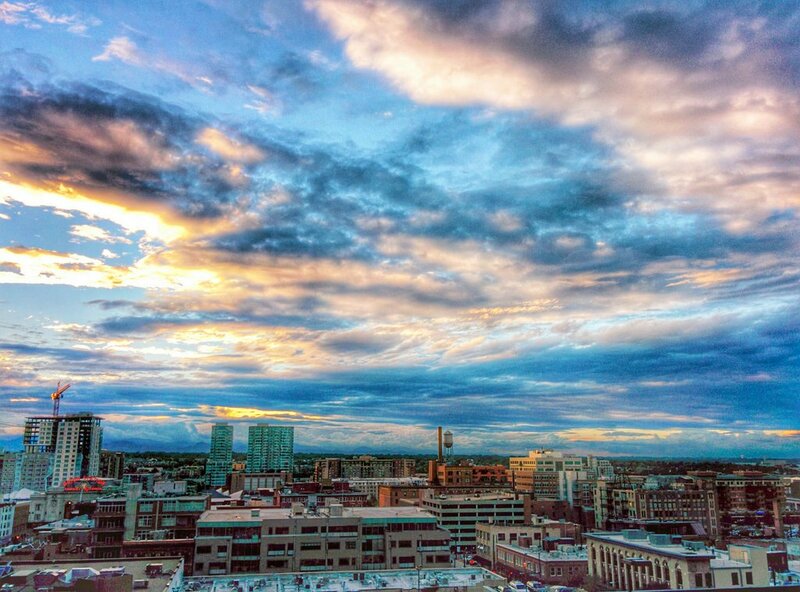 My best friend from high school happens to own a condo that is smack dab in the in the center of downtown Denver so he offered us a place to crash for a few days. We were psyched to be in such a great location. The photo shown above is the view from his balcony. 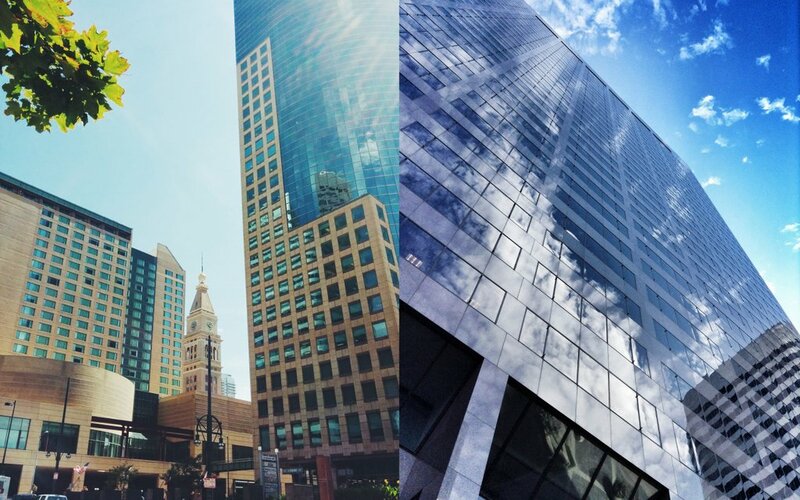 We spent the next few days wandering the city (which we loved by the way), dining out, hanging with my best friends sister (Lauren), working out and pretty much just enjoying everything the city of Denver has to offer. 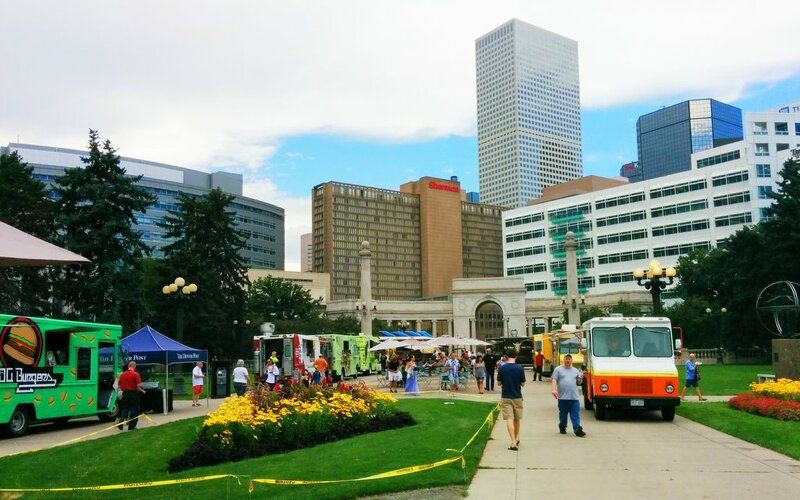 Denver’s food truck scene is awesome. 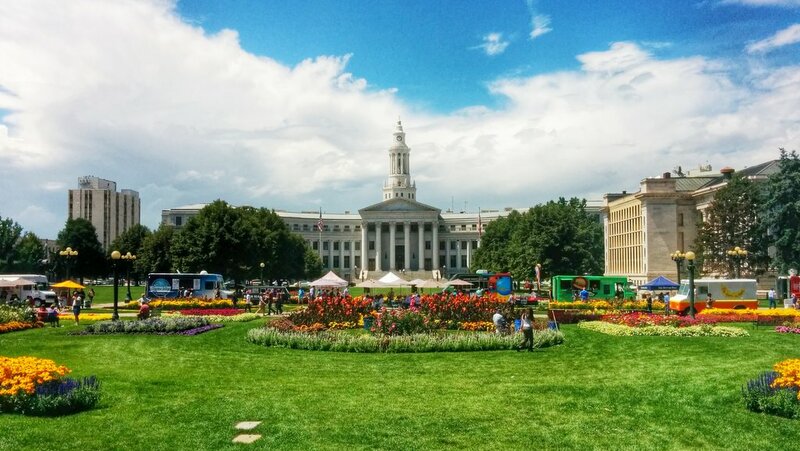 You can find a whole crew of food trucks at the Civic Center Park every Tuesday and Thursday from May 20th to October 9th. For more information, click here. 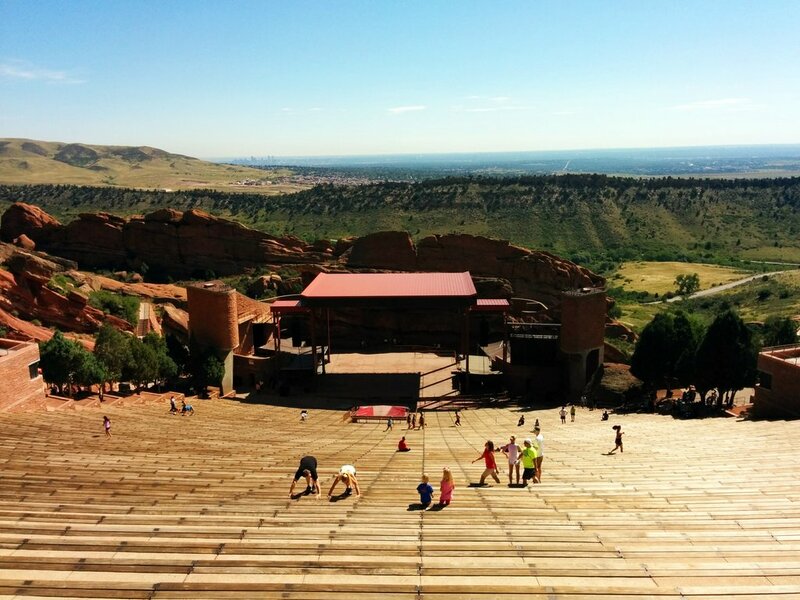 Lauren was nice enough to take us out to Red Rock Amphitheatre on our last morning in Denver. We had heard so many great things about it and figured we might as well try to make it out there before we hit the road. 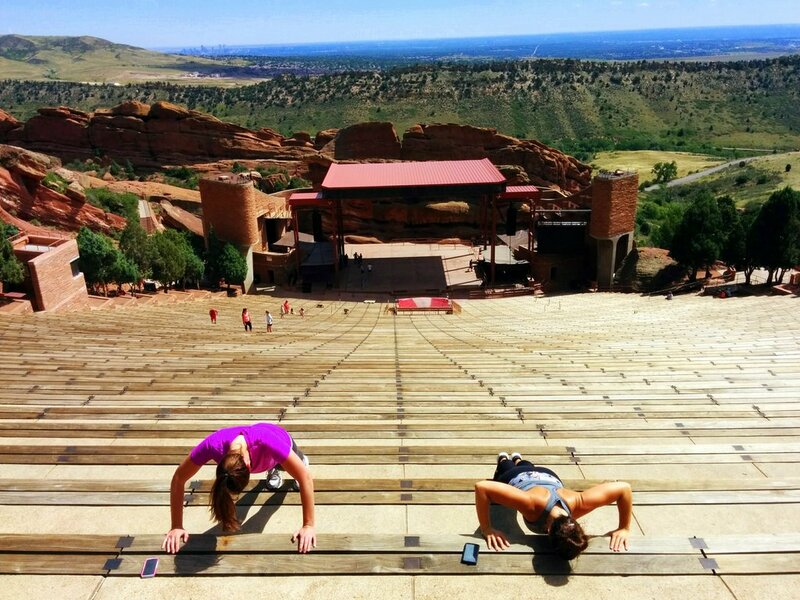 Not only is this quite possibly one of the most incredible concert venues on Earth, but it’s also an awesome place to work out. We ended up getting a killer workout in during our visit. We ran the entire set of stairs lengthwise from top to bottom (2.5 miles) and also added in some box jumps, pushups and a few other exercises. After finishing up at Red Rock we made our way back to Denver to grab our bags and get ready to meet up with the Shock Top crew. What’s this whole Shock Top thing about, you might ask? You’ll find out in the next post. Stay tuned for more! 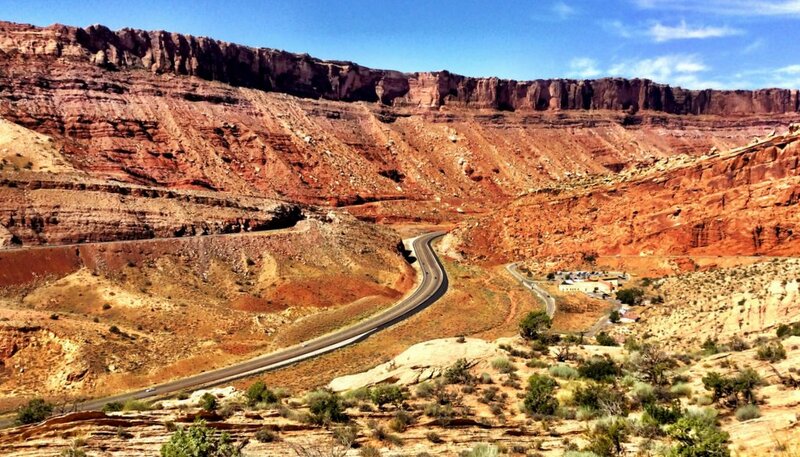 QUESTION: What has been your most memorable road trip to date? 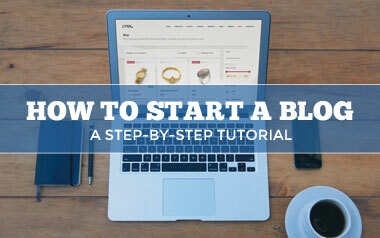 Great post,very scenic and informative. I spent two weeks with my best friend driving the PCH from San Diego to San Francisco in a cherry red Mustang convertible. One of the best trips of my life. We visited family and friends, went surfing, sailing, city exploring, beach bumming and wine tasting. Amazing views the whole way! Sounds awesome, Shayne! Love road trips. Yeah, Zion is definitely one of my favorite NP’s. Such an amazing place. Thanks for the comment. Man you should have planned more time in Grand Junction and Moab. So much to explore. I know I definitely missed out on a bunch in Moab. I would have loved to do some mountain biking out there. 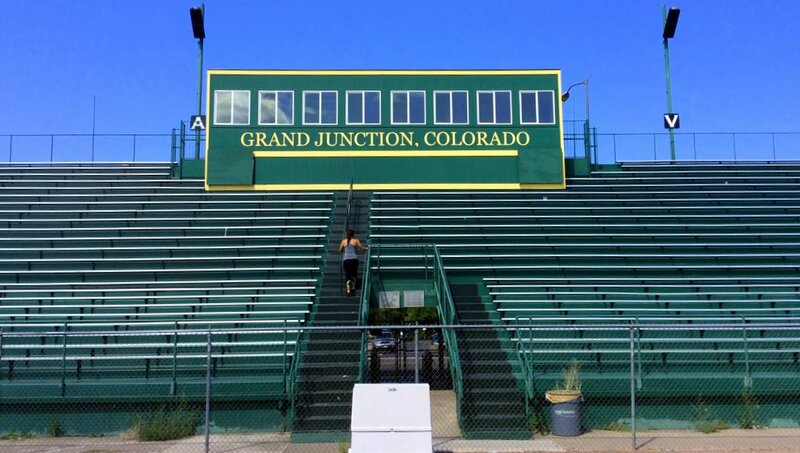 As for Grand Junction, what did I miss there? Wow, now that sounds like an incredible road trip! That is a ton of miles for just 16 days. Thanks for sharing. No problem, April. Glad to hear you enjoyed it. Will do! My most memorable road trip was from L.A. to California’s northern coast. We even went a few miles into Oregon. We rode the gondola at Trees of Mystery, walked along the Klamath River, and trekked through Fern Canyon (and saw an elk on our way back to the car!). The redwoods are beautiful; to be in a rain forest is a mystical, magical experience. There is something so timeless and awe-inspiring about them. Thank you for sharing your road trip; love all the photos! Nice, SandyCo. I rode my bicycle through Redwood National Park back in 2012 and it was incredible to say the least. Thanks for the comment. Never been able to wrap my head around how to go about covering the highlights of the southwest in one trip, but you make it look mostly easy. Thanks for sharing. Thanks, Brian. It’s definitely not easy considering how much there is to see and do in the southwest. I did my best, though! 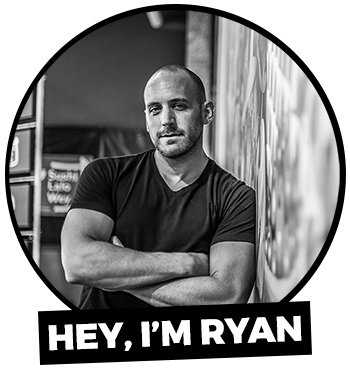 What’s up Ryan? Beautiful pictures my man. Next time you go to the mile high city, you best be giving me a heads up! I’m well overdue for a trip. College Station to Vegas to Denver. Put it on the list! Talk soon buddy. Hey, Nick! Thanks for the comment. Always love seeing you pop up on here every now and then. It’s awesome to know that you’re following along with some of my adventures. Sure thing, we can do that road trip anytime my man. Let’s try to plan something for next year! You Sir, have just got yourself another follower. I turn 30 next year, was thinking about going to Australia to celebrate but after seeing this I might just pick up a rucksack and a camera and head to the States. Looks amazing. Glad to hear it, Jaime! While the U.S. lacks in the transportation infrastructure department, renting a car and road tripping offers you the ability to stop and go at your leisure. Best of luck and safe travels! Solid road trip! 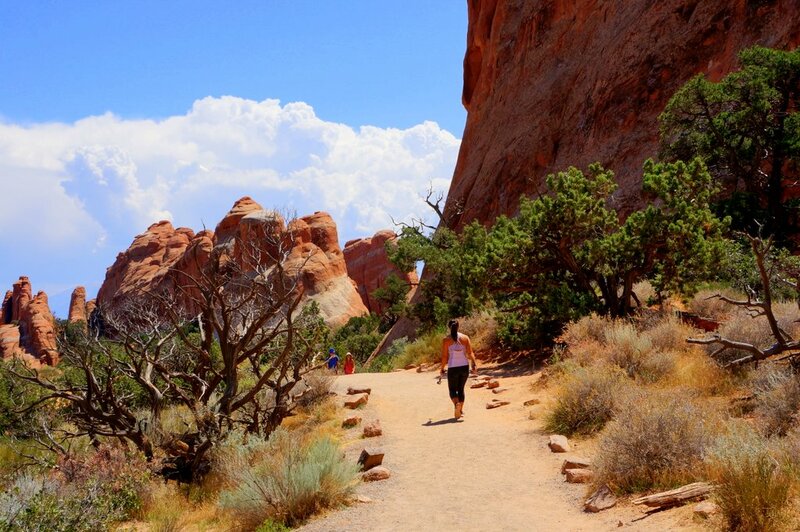 Utah is seriously stacked when it comes to national parks to visit. 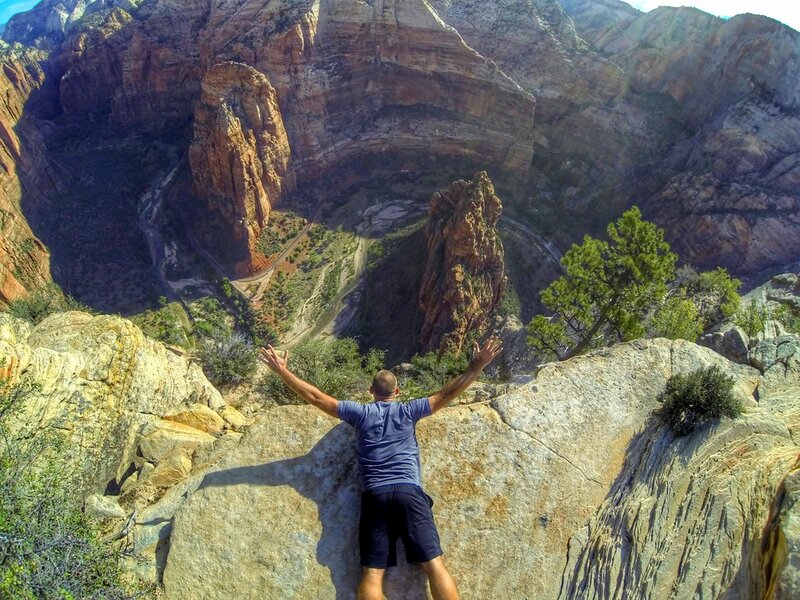 We did some of the more casual hikes when we came through Zion in spring 2012, but I definitely want to go back and experience Angels Landing after seeing these photos! I would say our most memorable hike in 2014 was when we stopped in Yosemite during a Pacific Coast motorcycle road trip, and tackled Half-dome. I love this! Our own US road trip was definitely our most epic road trip, and honestly the Southwest was my favourite for landscapes. Something about the desert colours and formations – so different from home. Any tunnels on your road-trip from Las Vegas to Denver? Hmm. Not that I can remember. I believe there was a tunnel in Zion National Park but I’m not sure I passed through any other tunnels during the trip. I am glad that you shared this useful information with us. Please keep us up to date like this. Thanks for sharing.